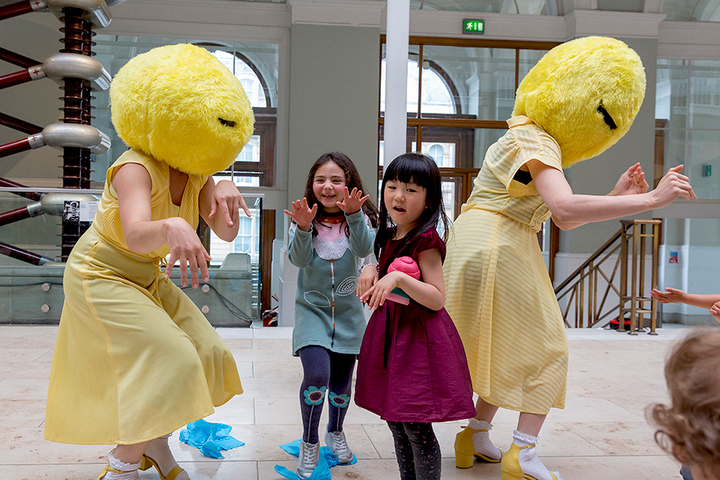 We are delighted to be partnering with Merchant City Festival to present Family Afternoon Fun, this Thursday and Friday (9-10 Aug) at 12pm-4pm in Merchant Square. The two afternoons will offer free events and activities for all the family including performances, live music, and interactive fun. There is no need to book, just come along and enjoy. 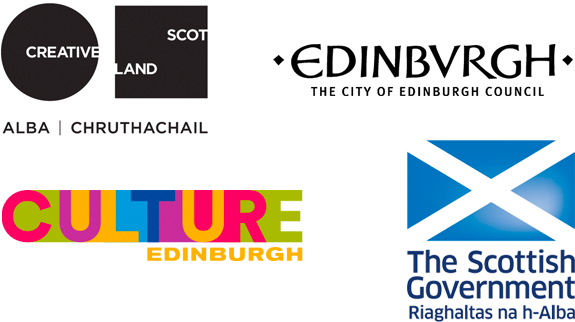 Merchant City Festival is the centrepiece of Glasgow’s summer events calendar, presenting the best in Scottish and international arts and entertainment in the unique cultural and creative hub that is Glasgow’s Merchant City. Expect street art, music, dance, design, film, comedy, carnival procession and activities for children & families alongside lively markets and a curated selection of street food.